Chrome is a web browser developed by Google, and it comes free of cost. It uses WebKit layout fork, Blink. It is a software application, which is used to retrieve, present, traversing information resources on the World Wide Web. The word browser originated prior to the web, which is used as a generic term for a user interface that allows you to browse files and information online. 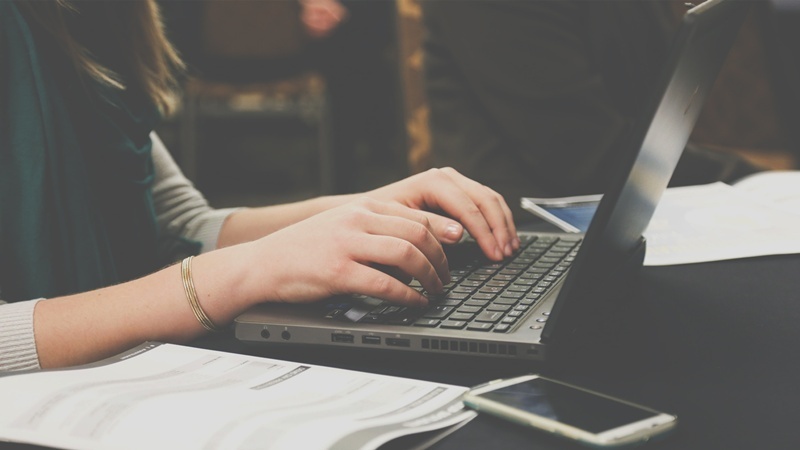 Technically, it is a client program that uses Hypertext Transfer Protocol to make a request to the servers throughout the Internet on behalf of the user. Most browsers use specialized client program. The first browser was called World Wide Web, and it was created in 1990. Later, the name was changed to avoid conflict with the developing information space, which is known as World Wide Web. Mosaic was the first web browser, which had a graphical user interface; it was first introduced in 1993. Then it came to Netscape Navigator, which had a similar user interface and features like Mosaic had. After sometime, Microsoft launched its own browser called Internet Explorer. Until September 2006, Internet Explorer was the most commonly used browser, and then Netscape came with the latest features and ever since the browser war started. At this time, Mozilla also developed its browser called Firefox, which is an open source version of Netspace. Flock is another open source browser based on Firefox and it is optimized for web 2.0, which offers blogging and social bookmarking. Apple is present with its new browser Safari; it is the third most popular browser. For UNIX Shell and VMS users, Lynx is used for a text-only browser. Opera is another browser, which is fast, stable and compatible with most operating systems. Google Chrome was first launched as a beta version for Microsoft Windows on 2nd September 2008, and on 11th December 2008, it was first launched as a stable version. It is now the most used web browser with 58% market share in desktop browser. It is not only famous on desktop, but also in the mobile browser category. Across all the browsers, it positions itself at the top with 45% market share. Its success led to other products using the name Chrome, such as Chromecast. 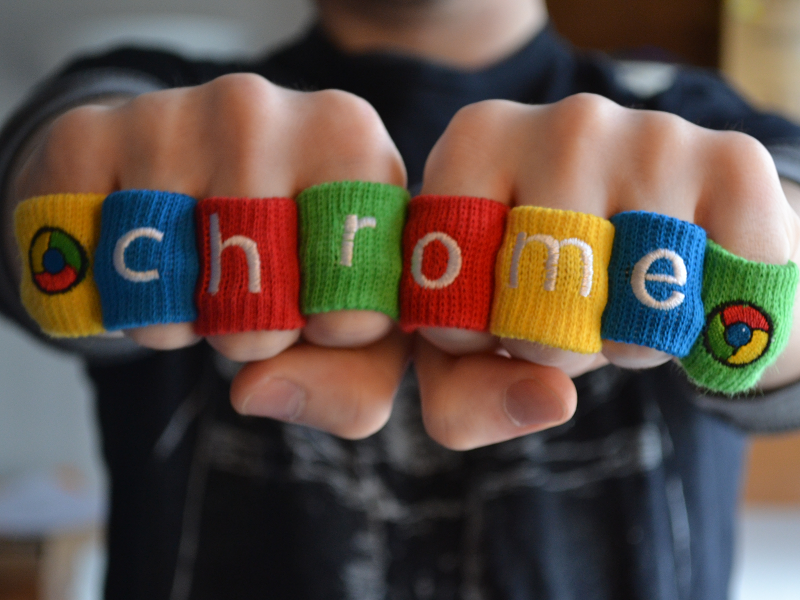 Google releases majority of Chrome’s source code in an open source project called Chromium. 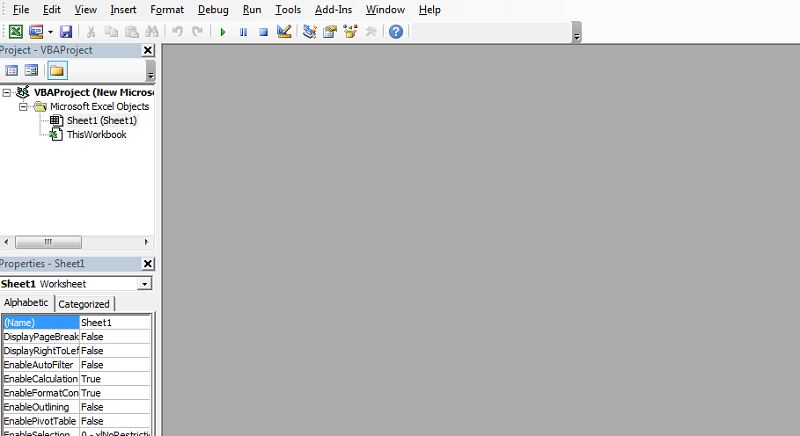 And one of the interesting functions it has is that it is embedded with Adobe Flash Player. So, you don’t have to download it separately. We must understand the usage of the browser; so to use it, we have to download and install the same. To download Google Chrome, you have to go to any browser and type Google Chrome browser download. You will get several links from where you can download the setup file, which can be used to download the actual browser. The file, which you download, is called setup file. The basic functions are written in this, and it has the instructions to enable the download after hitting the download option in the setup file. You are now ready to download the browser from which you can visit the World Wide Web. After completing the download of the setup file, you must check where it has been downloaded and then locate the folder. Go to that folder and after finding out, the file, single-click on the setup file, which will ask you whether you are interested in the download. Click on yes and then the browser will start downloading. This process will complete after some time and then you will be asked whether you would like to make Google Chrome as your default browser or not. If you want to make it default, hit the ‘yes’ button. In this scenario, all the search work will go via the Google Chrome browser by default. But sometimes, you may face some issues like corrupt browser, shut down of the browser or unresponsive browser. In this case, what you can do is very simple and can be done by a layman too – uninstall Google Chrome. If you’re thinking how to uninstall chrome or how to remove Google Chrome, here’s a quick guide. Uninstalling Google Chrome is a straight and easy process, yet you can face some issues if Chrome isn’t functioning properly. 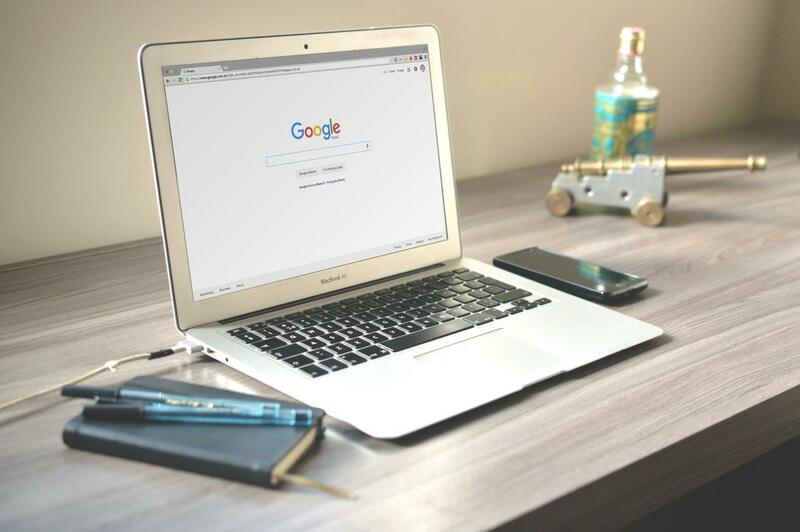 Here in this article, we will discuss about a solution for your query related to how to uninstall Google Chrome or how to delete Chrome in Windows PC. If you have a problem with uninstalling Google Chrome, it will never open at all or the browser will not run at proper speed or it may run very slowly. Log in to your computer with the admin account and close all the opened Google Chrome windows. 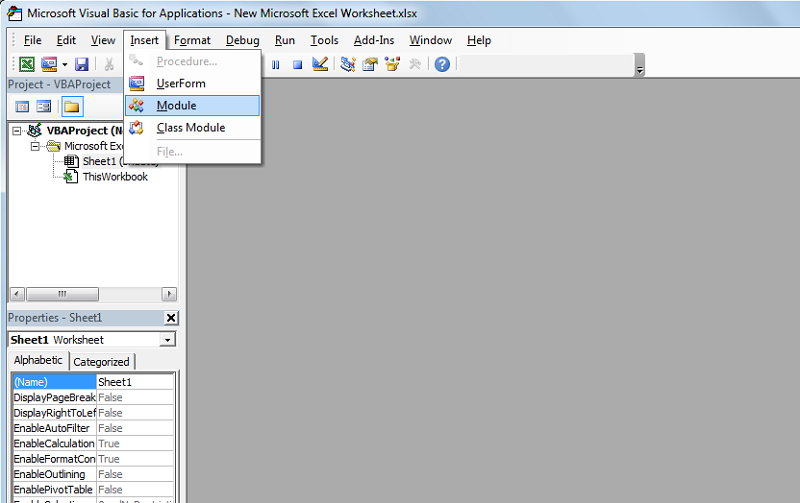 Open control panel; from here, you can access the start menu. 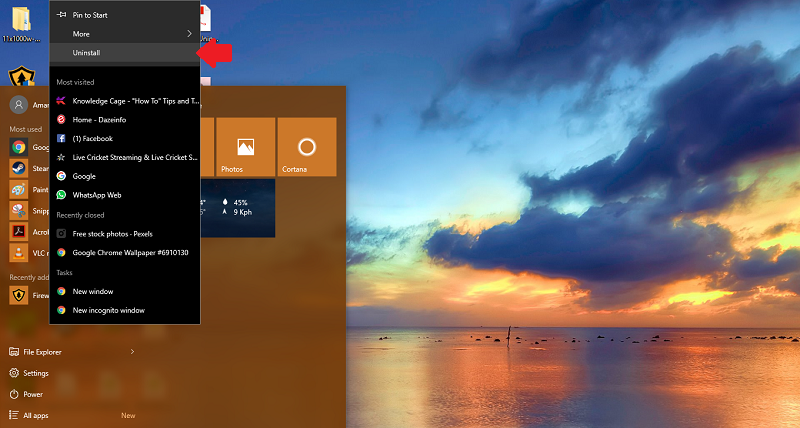 If you are using Windows 8/8.1/10, right click on the Start menu or use Windows sign key + X and select the control panel. 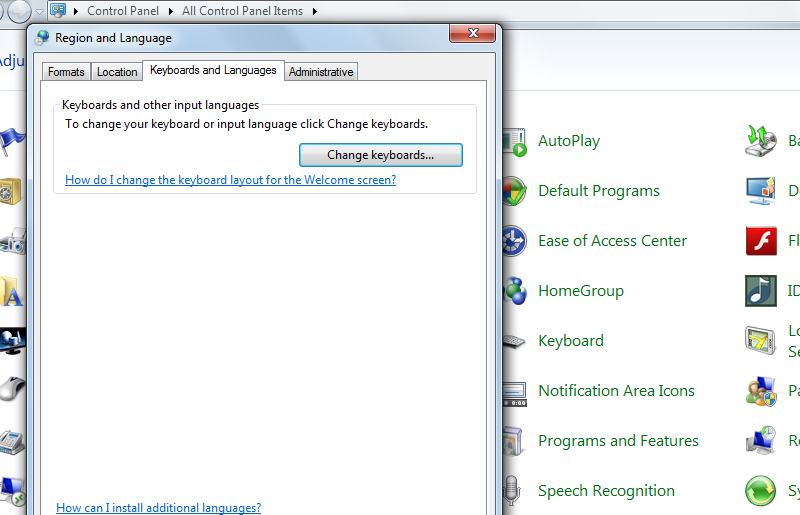 Click on the ‘Uninstall a program’ option, which will be seen on the right-hand side of the control panel. If you are using Windows XP, then select ‘Add or Remove Programs’. 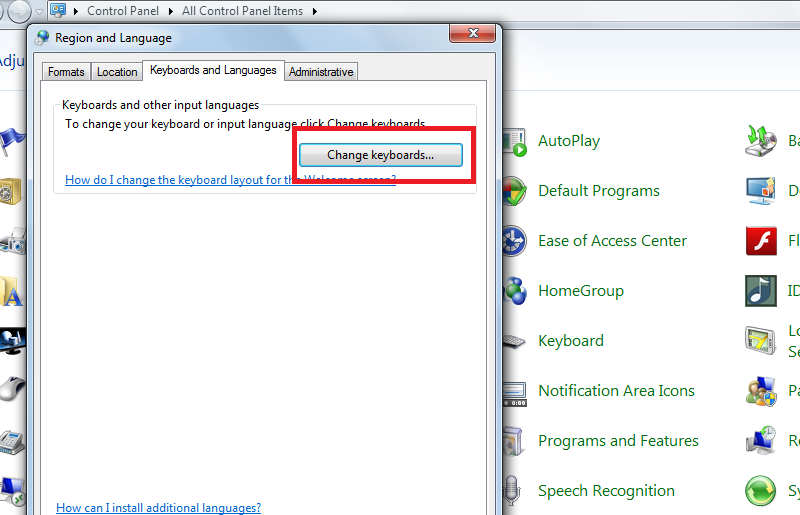 From the installed program list, select Google Chrome and click the uninstall button. This will uninstall Google Chrome from your PC. Hopefully this article has taught you How to Uninstall Google Chrome. If you have any more queries or comments on this topic, be sure to leave a comment down below. Vinith Kumar is a seasoned author, who has been writing on technology niche since 2009. 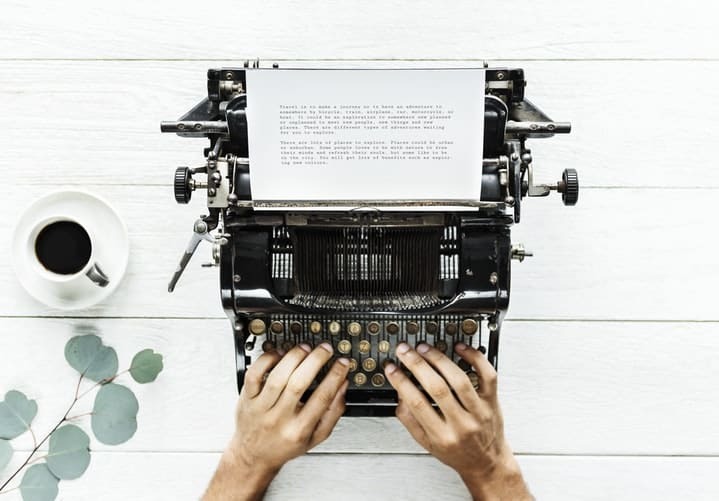 He has penned down thousands of articles to date, and he's now a contributing author on KnowledgeCage to contribute his experience in building this portal. 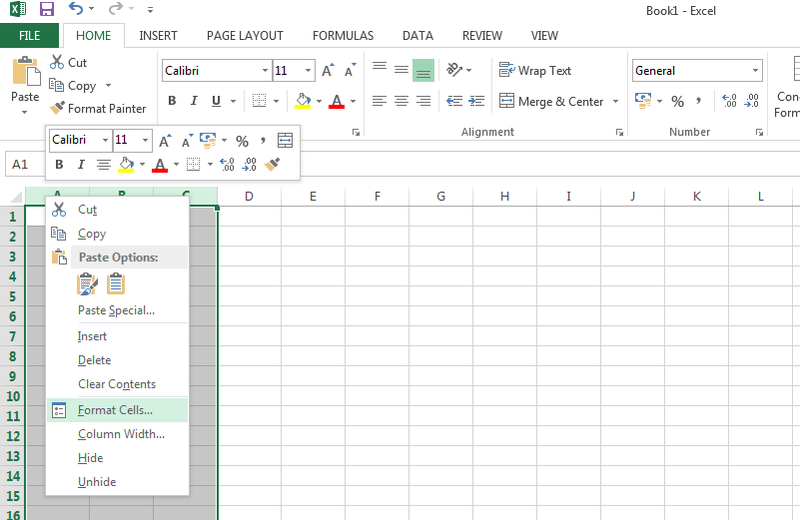 How to Create a Form in Word? 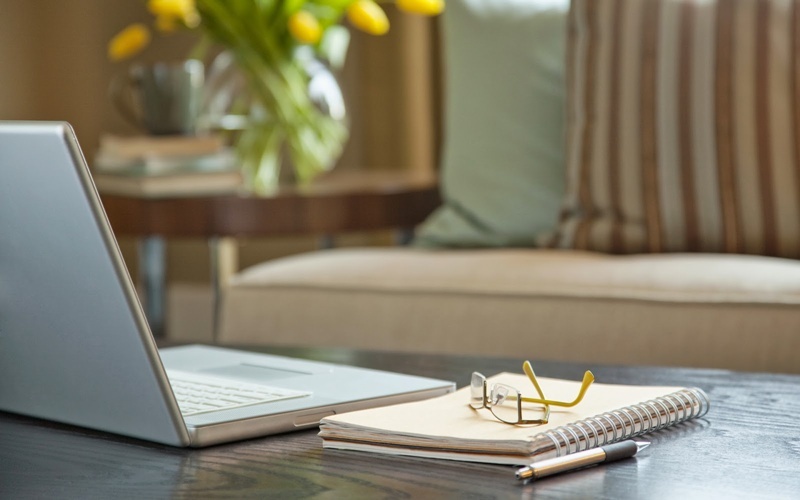 Most of us have an encounter with forms very often in our daily life. So, it would be better if we are equipped with the knowledge of creating it. It is because one day we might want to create a form. So, why not learn the skill today. 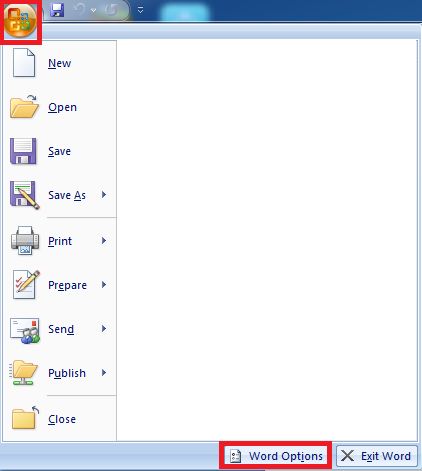 Step #1: As the very first step of how to make a form in word, you are first required to open the Microsoft Word application on your system. Once you have opened the same, then you now need to click on the “Microsoft Home Button” which is usually positioned at the top left corner of the window. 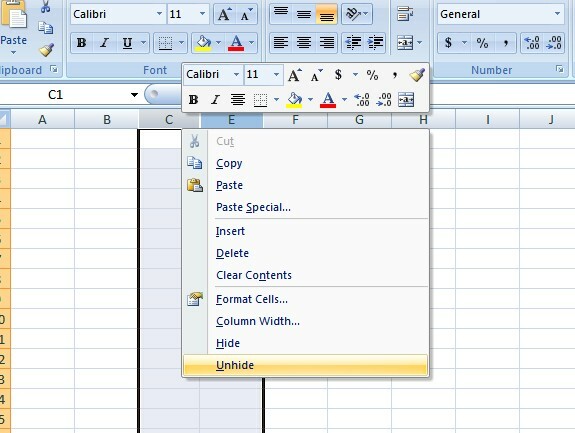 This will open a drop-down menu for you from which you have to select “Word Options”. Just in case, if you are finding it difficult to locate the “Word Options” button so, let us tell you that it is located at the bottom of the menu. In the meanwhile, you can refer the picture for the same. 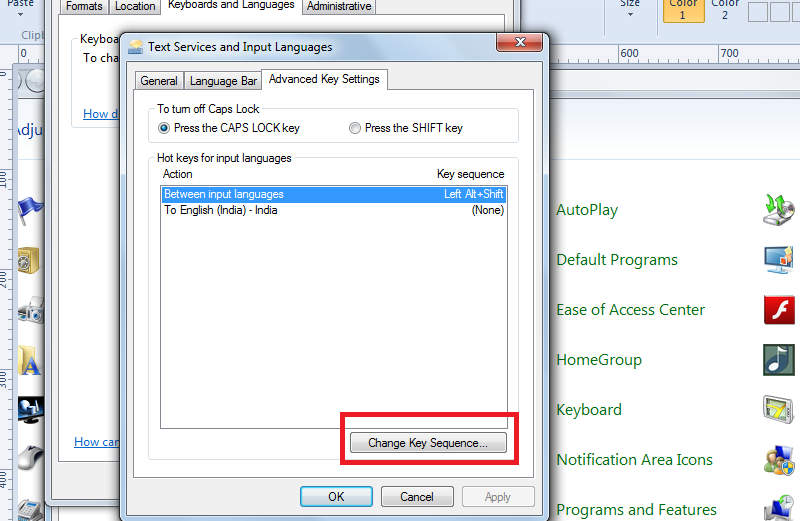 Step #2: Clicking on the “Word Options” will open a new window for you. By default, you will be in the popular section. You now need to navigate to the “Show Developer tab on the ribbon”. 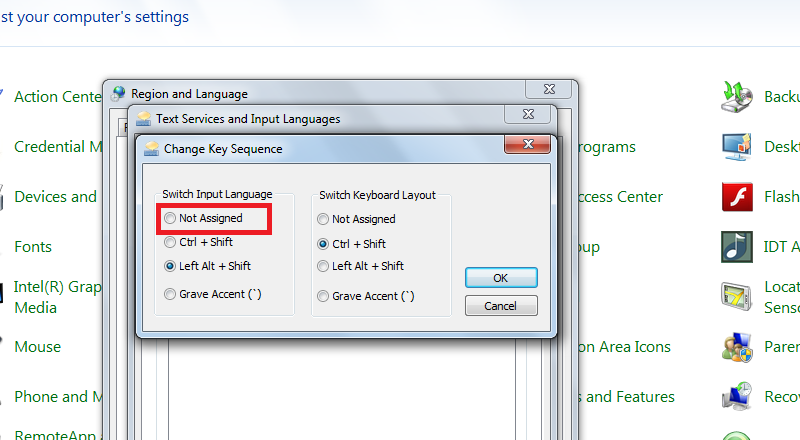 Once you have found the same, then you have to make sure that the checkbox next to it is checked. 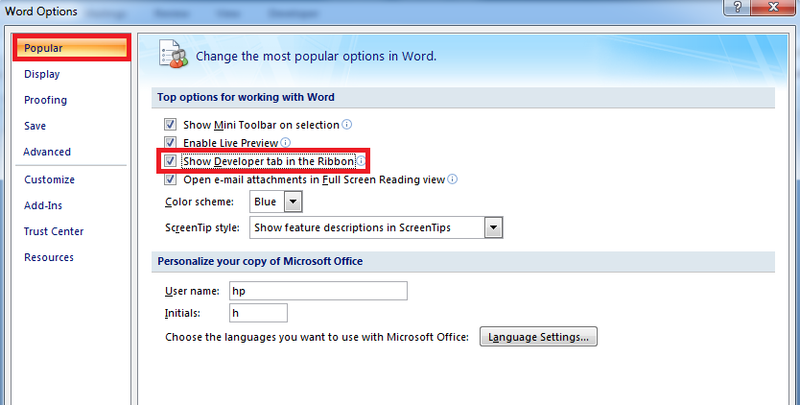 This will ensure that the developer tab is shown in the ribbon, and we can make use of it accordingly. If you are done with the mentioned, then you can now proceed with the next steps. 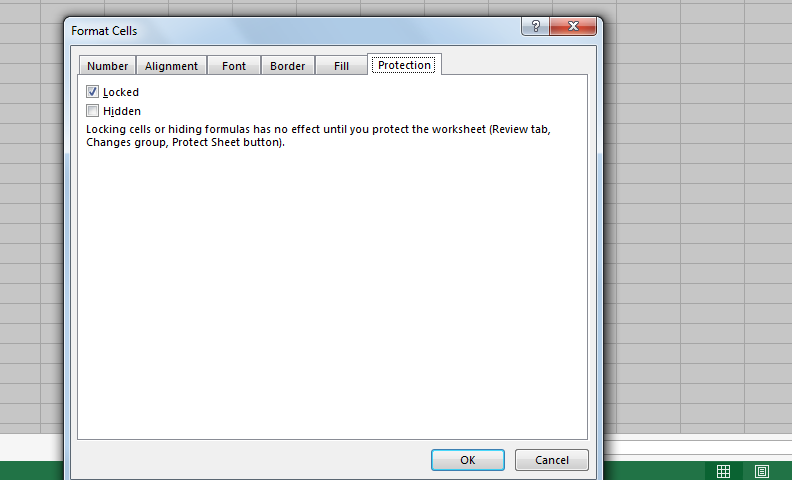 As we will be making use of a blank template to create a form in Word so, this will serve as the best option for us. 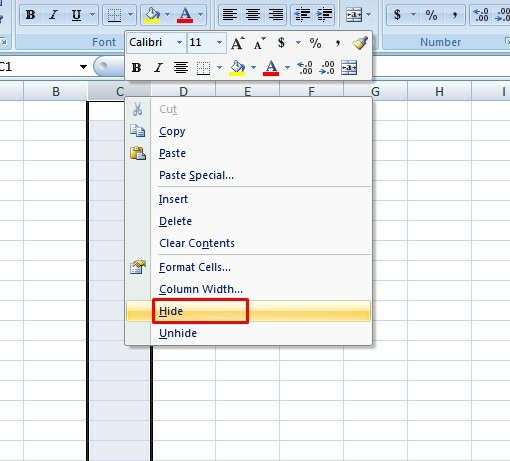 If you are creating a form on Word for the very first time, then you will have to choose a blank document. However, if you have made a way, then you may also see a file named as normal. 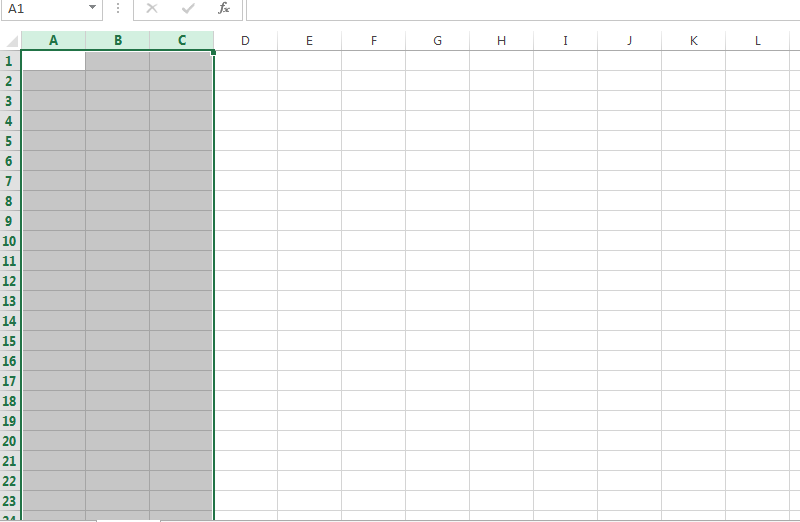 If you can see that, then you are required to double click on it, and this will open a template for you which you have made on the previous occasion. 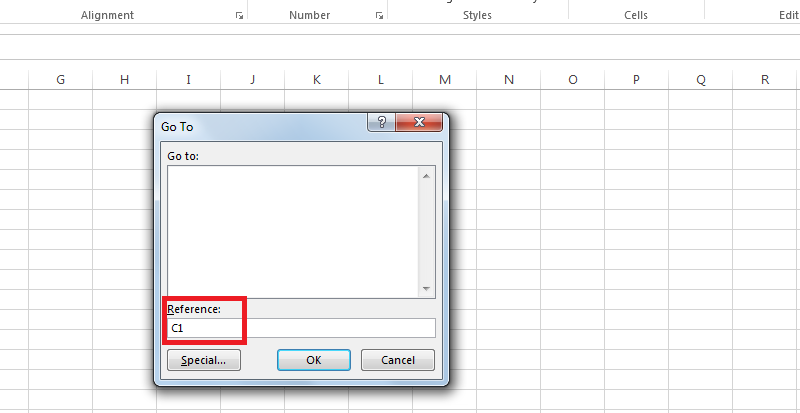 You can now save the document by clicking on the “Home” button once again and selecting Save as button. 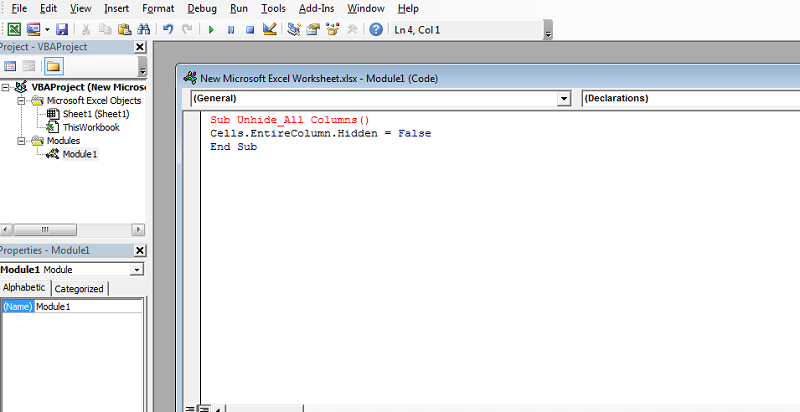 After that, to save the document all you require is to give it a name and then click on save. 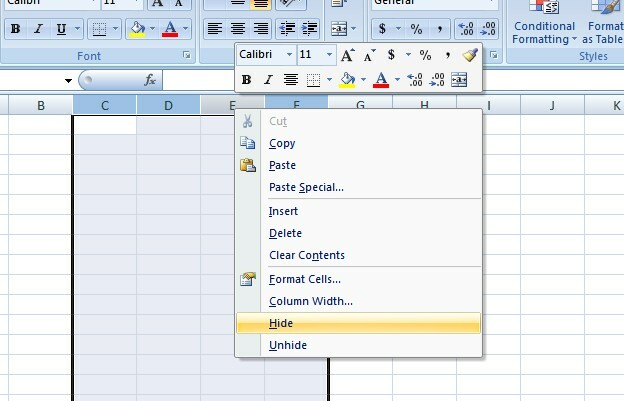 This will save the document for you. Step #4: And here comes the most crucial part of all. Now, in this step, you need to enter the elements of the form. For that, you will first have to click on the “Developers” tab. Under the controls section, you have to click on the “Design Mode” option to design the form. Step #5: Now, you can add the elements to your form. To add a text box, you will need to click the first icon of the Controls segment. This will add a text box for you. In a similar fashion, you can add a simple plain text box, picture content control, combo box, drop down list, date picker, building block gallery and legacy tools. 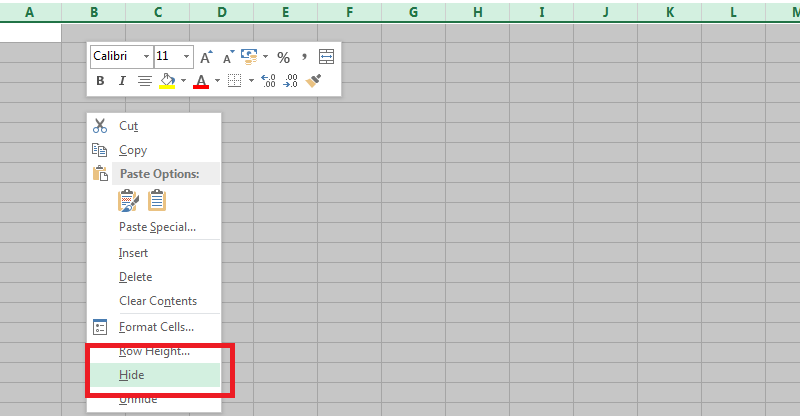 This way you can quickly add elements to your form and customize it. No, the work has not been finished yet. 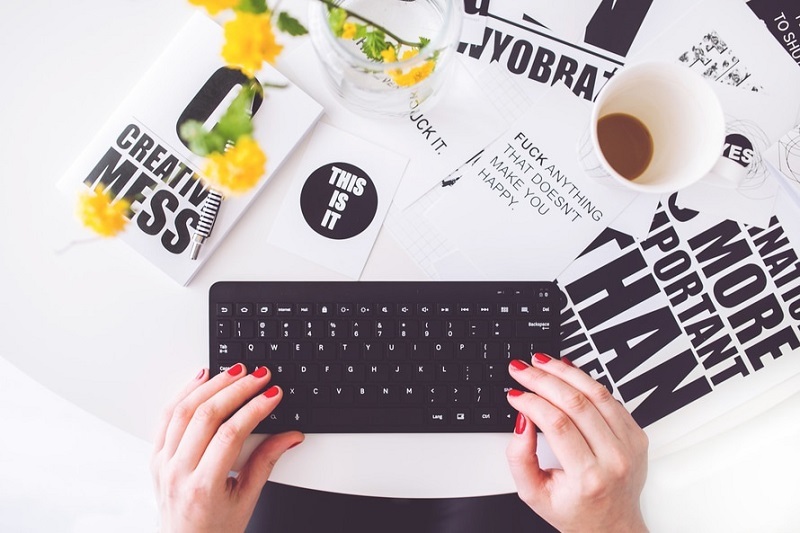 You have to prepare your document for distribution and also take appropriate measures for any unauthorized editing and formatting. For that, you will have to protect your document. 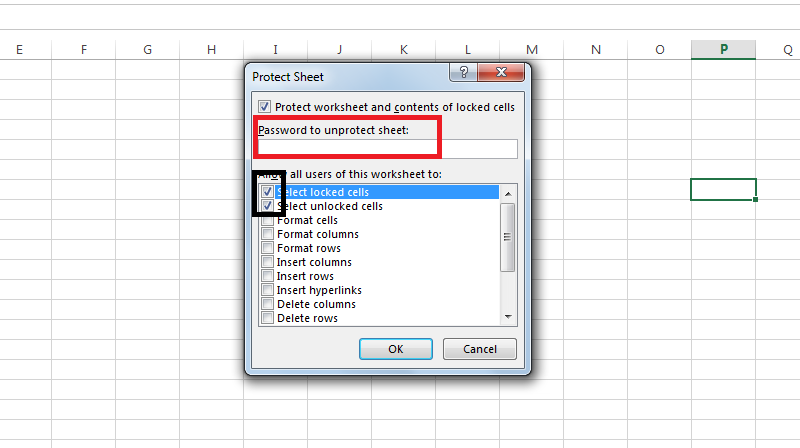 For that, you need to navigate to the protect segment and click on the “Protect Document” option. This will list a menu for you from which you have to click on “Restrict Formatting and Editing.” This will result in a right side pane. 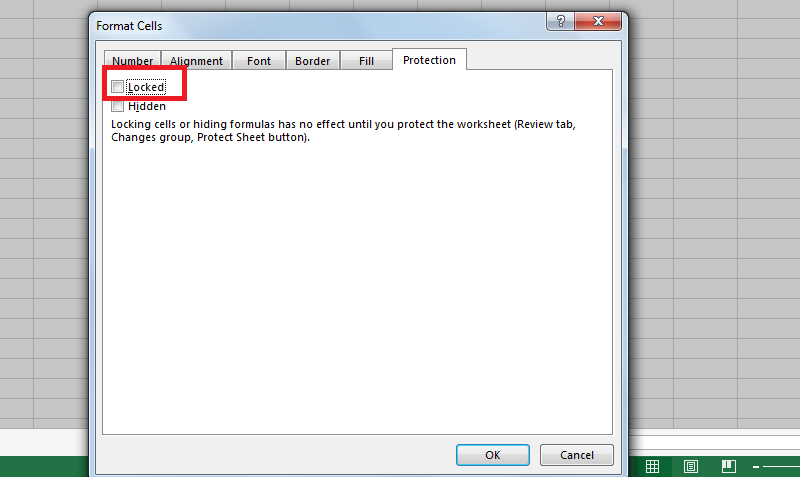 Under the editing restrictions, you have to make sure that the checkbox is checked next to which “Allow only this type of editing in the document” is written. Just below the above-mentioned statement, you will see a field. You need to click on it and select the option “Filling in Forms.” This way, you will grant access only to fill out the forms and not to do any editing to the form. You may also be provided with an optional service of adding a password to your document. 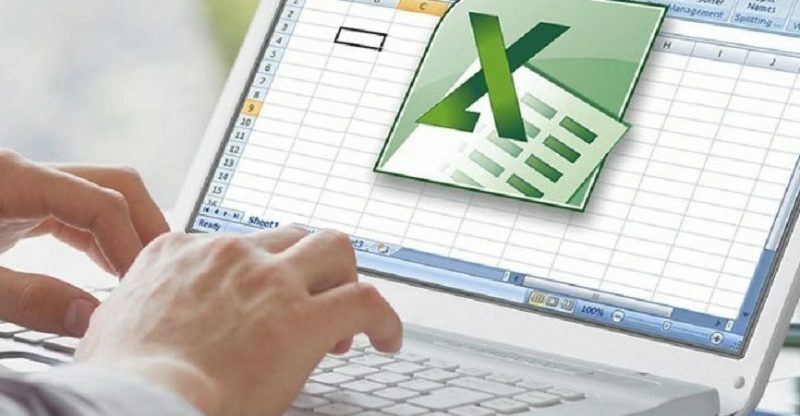 If it so then it is recommended to do that because if you do not add a password to your document, then anyone can edit your form making it vulnerable. 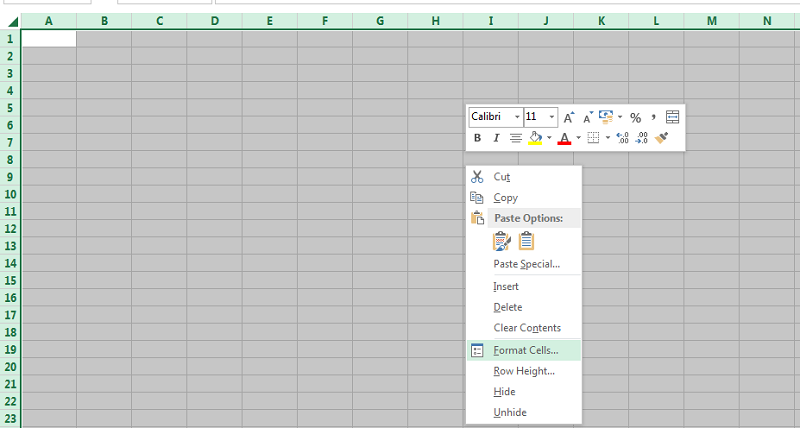 Now, you just need to hit the save button to ensure the changes to take place. After this, you are all set to distribute your forms and do the needful from it. 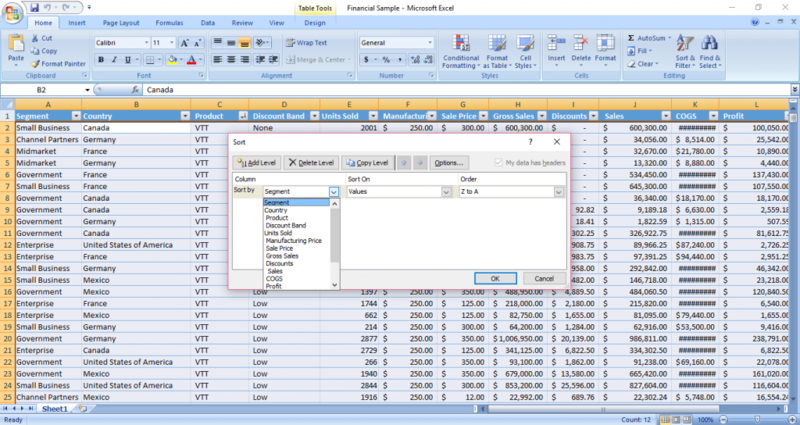 Moreover, if you do not wish to make a form in Word, then you can certainly go for other easy options. One of such is Google Forms. The fact that makes it so popular is that they are easy to create and keep track of. Additionally, you can easily float them and share. The reason why we are telling you about the alternatives of Word forms because it's somewhat tedious to do. 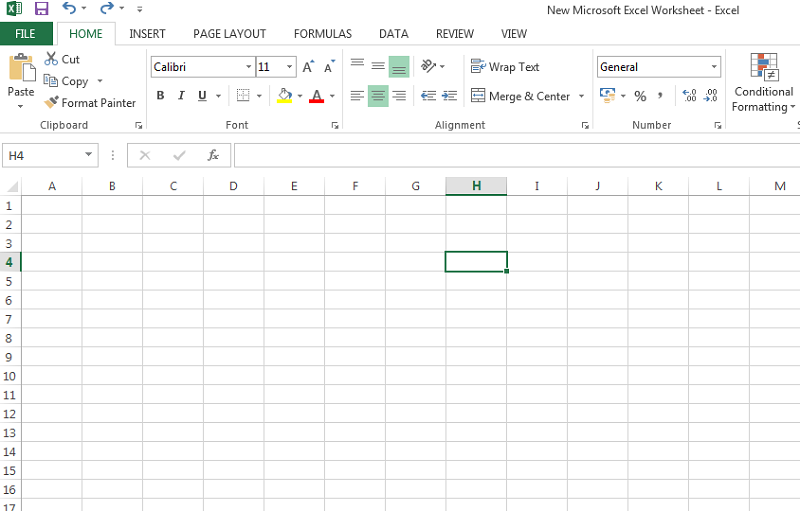 So, this was all about “How to create a form in Word?” We hope that by now, you must have been equipped with the knowledge of creating forms in Word. 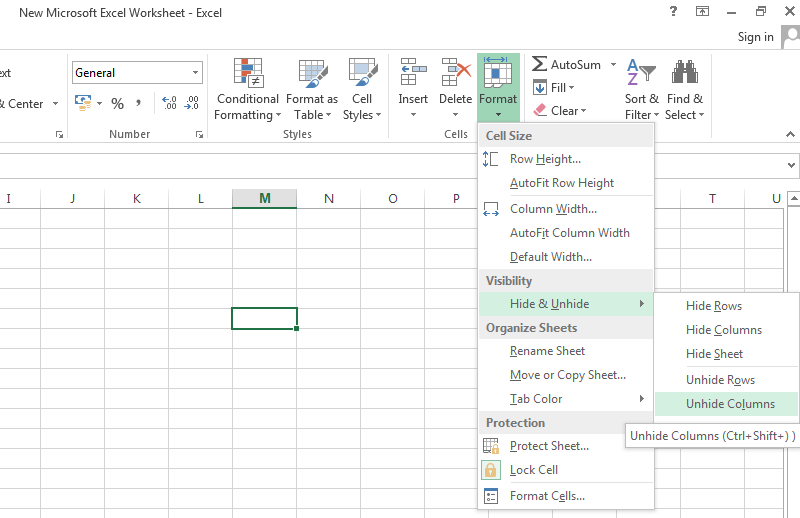 If you liked this article on creating a form in Word, then do share it with your peers. 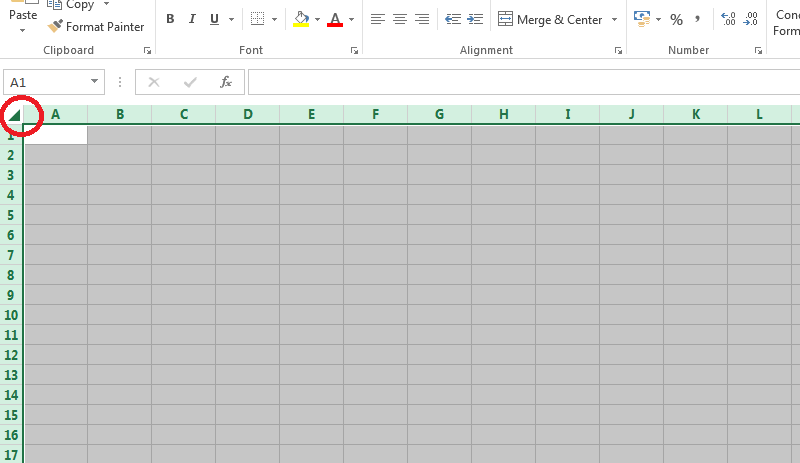 How to create a fillable form in Word? If you know any other methods apart from the discussed one, then do let us know through the comments section below. Your addition is much awaited. Thank you for showering your love by reading this document. Stay tuned and keep visiting. The software is a set of instructions which help us perform several tasks on our computer, I guess we all know this already! 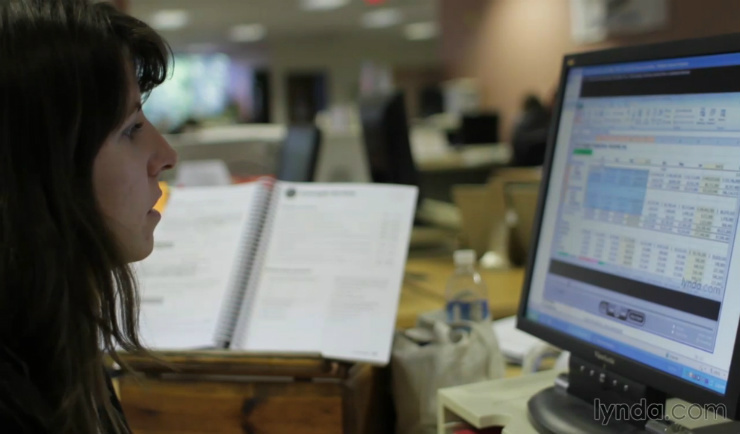 There is countless Software like photoshop, movie maker, VLC and millions of others which ease our work like anything. In fact, without such software, a computer is nothing but a brainless machine. But what to do when these software are not available to us for some reason?? Suppose you want Photoshop immediately to edit your photos but you don't have this software on your computer but editing images are really important. Then we try to find out the best alternatives to Photoshop. That's what our today's topic of concern is. In this tutorial, we will guide you through the steps on how to get alternative of any software. 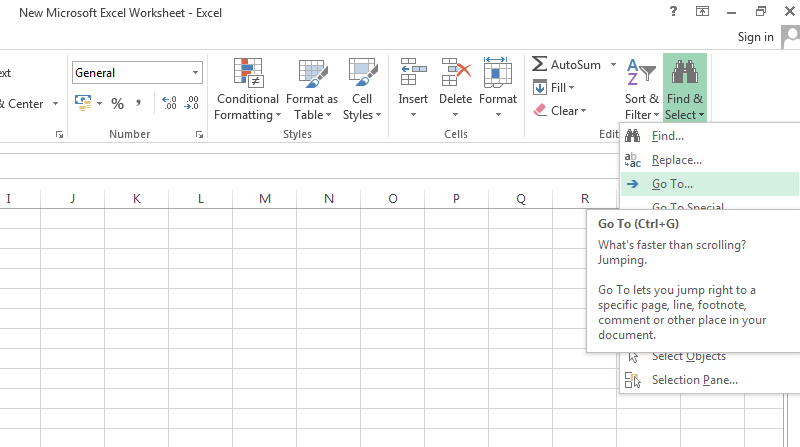 This is the best way to get our job done without having to have the original software. Now you might wonder with the alternative software if you have to compromise with the quality and features the original software provides and all. Your concern is somewhat right. You might have to compromise on the features but the alternatives have no lesser features than the original, in fact, they offer somewhat more features, but the original is original after all. You can even get the alternatives to almost any software you can think of. No matter if you have windows, MAC, iPHONE, iPAD or any other device, AlternativeTo has software for all. 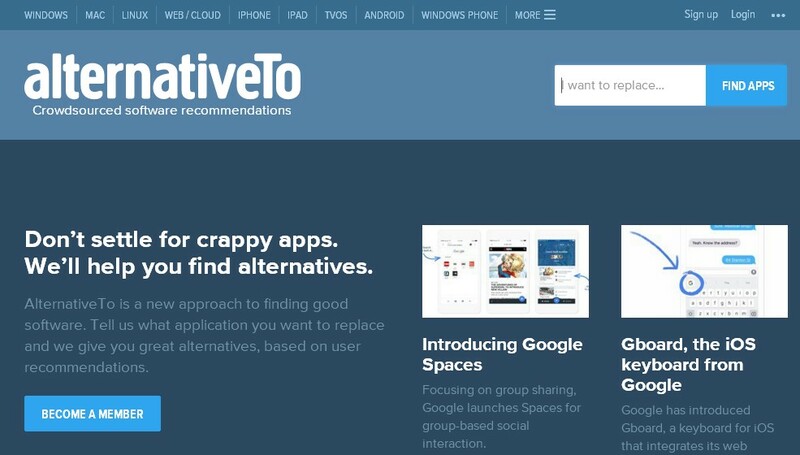 Yes, we are going to use a website called AlternativeTo. 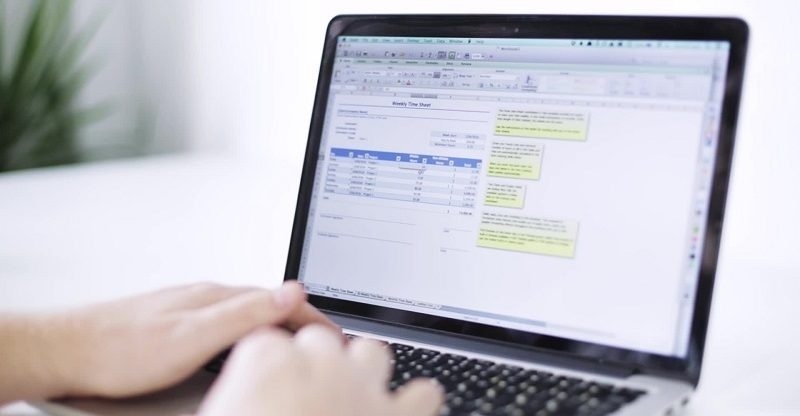 Accessing this website is really easy and you can easily get alternatives to almost all the software with the method we will walk you through. So let's get started with the guide. The method we are going to tell you to get the alternatives to any software uses a website called “Alternative to”. This website had a collection of thousands of software. Many of them are Open Source Alternatives For Paid Software. There are many features offered by this website which makes it one of the biggest websites of software. The first and foremost reason is its easy navigation. The Alternative to is extremely easy to use a website. It's the best approach when it comes to finding the alternatives to any software. Another good thing about this website is the software are not just randomly listed, these are completely based on the user recommendations. Besides that, this website is not specific to provide software for the particular operating system. Regardless of the operating system, you can get software for windows, mac, Linux, iPAD, Android and more. So let's figure out how to use AlternativeTo and get the alternatives of any software. I can assure you will love this website. Step 1. First of all, go to Alternativeto.net. The home page of the website looks like the below screenshot. Step 2. On the top of the homepage, you can see the navigation bar. These are the different operating systems supported by this website. Here, you need to select the OS you have on your computer. Suppose, you have windows installed on your computer, you need to select Windows, i.e. the first option. If you have the mac, you should be selecting the second option i.e. MAC, for iPhone users, the option needs to be selected is iPHONE and so on. Once you select any of the appropriate operating systems, you'll see the following screen. Step 3. In this step, we need to search for the software we want the replacements of. 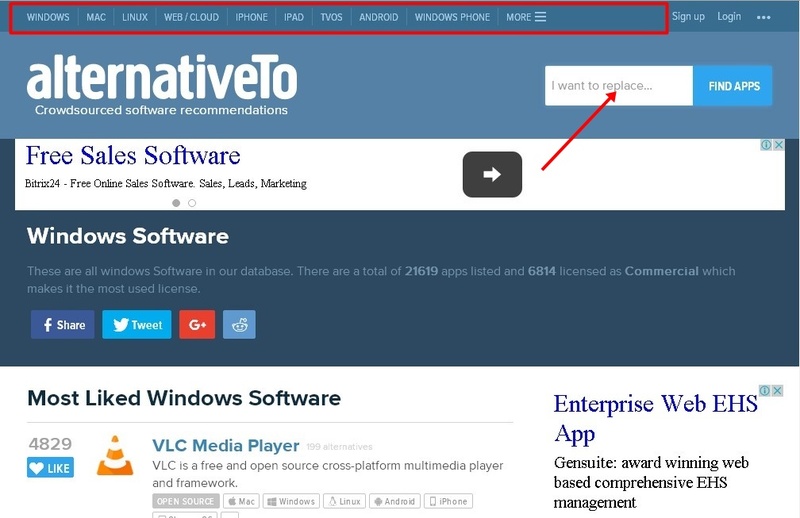 For this, click on the search bar located on the top right corner, write the name of the software and click on Find Apps. As sooner you click the FIND APPS button, a list of all the software which are great alternatives to the software you entered, will open up. Let's take an example of Photoshop. Suppose you want the alternatives to the software Photoshop. Click on the search bar on the top right corner and search for photoshop there. 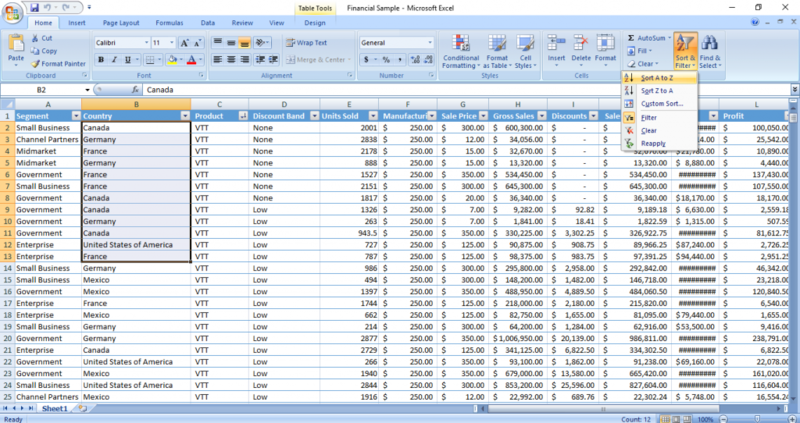 You will see 161 search results for just this software, think of the database of this website. The best part is, you can even go through the comments and reviews of users to filter your choices. The screenshot of search results of photoshop is given below. 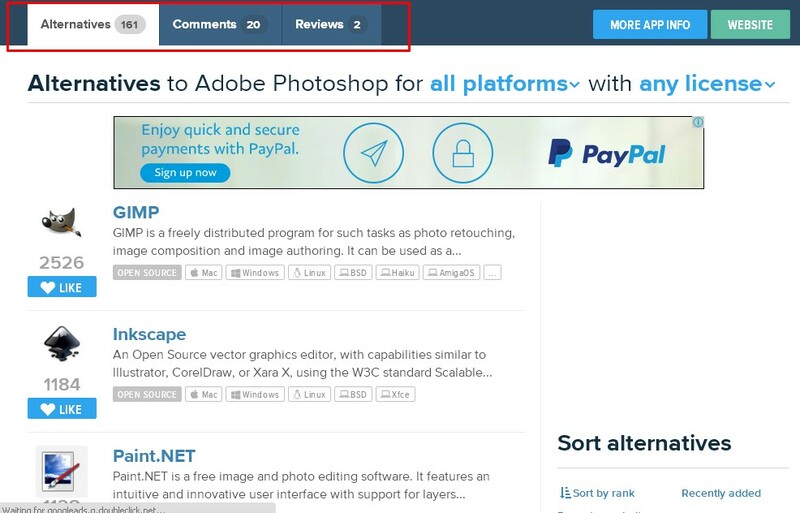 Not only reviews and comments, you can check out the reliability of the software by the number of likes by the users just next to the software. Step 4. To let you know more about the software, a two line description is given below the each software name along with the type of software it is i.e. freeware, commercial or open source. You can check out the below screenshot to better understand my sayings. Step 5. Moreover, the list of pros of this website doesn't end here. If that little two-line description doesn't seem sufficient to you, you can know more about them by selecting the software. For that, just select the software which you would like to use and click on it. 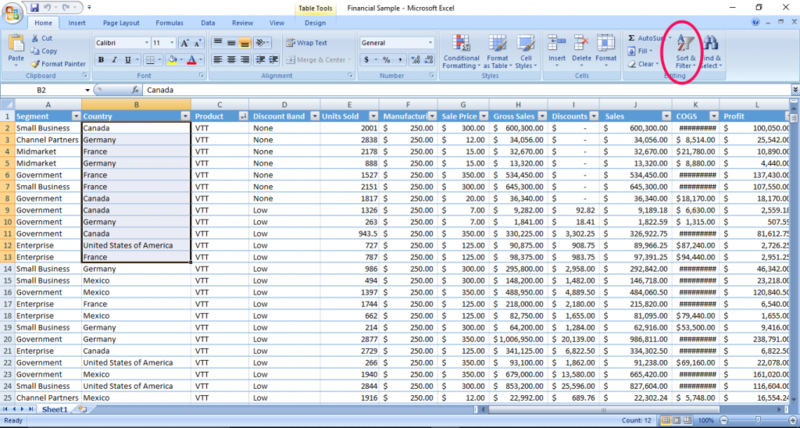 A description page will open up containing the more details about the software. Which includes, link to the official website, images, category, tags etc. I chose the first software i.e. 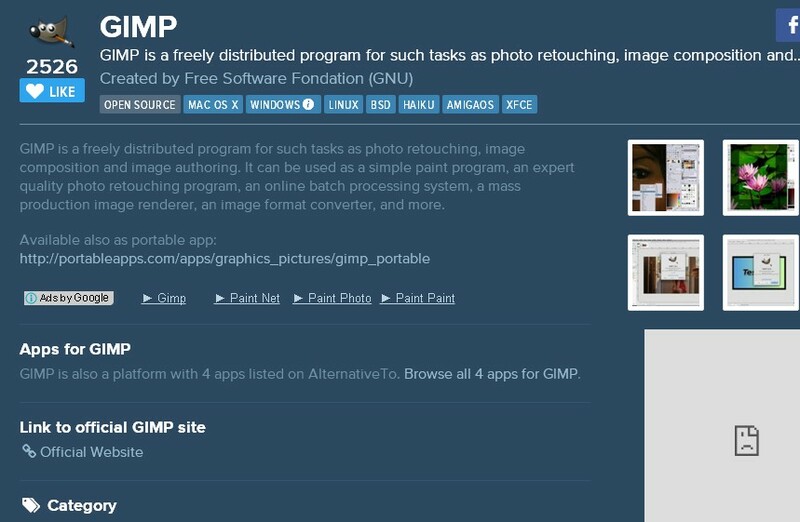 GIMP and a description page of this software looks like the below screenshot. Now to download the software, you can visit the official website and get the software there. We just search for one software i.e Photoshop. You can search for any software you like. This website is free to use but you can contribute to this website by helping it increase its database. You can add your software to the list of alternative software if you feel like. With this, we have reached the end of the guide! Whenever you want alternatives to any software, no need to search here and there how to get alternative of any software, just visit Alternativeto and get countless replacements of your desired software. If at any point of time you feel difficulty in finding the software of your choice, drop your comment below. And if you know any other better way of finding the alternatives of any software, let us know in the comments below.